Data Centers continue to see exponential increases in innovation and technical improvements. Furthermore the promise of virtualization and the cloud has created a business urgency to reduce cost, accelerate time-to-market, and increase business agility through the creation of customised solutions. Despite these advances, progress by IT departments has been painful and limited. 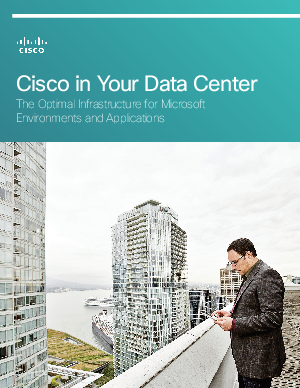 Download this paper now to discover the benefits of using Cisco's Unified Data Center.